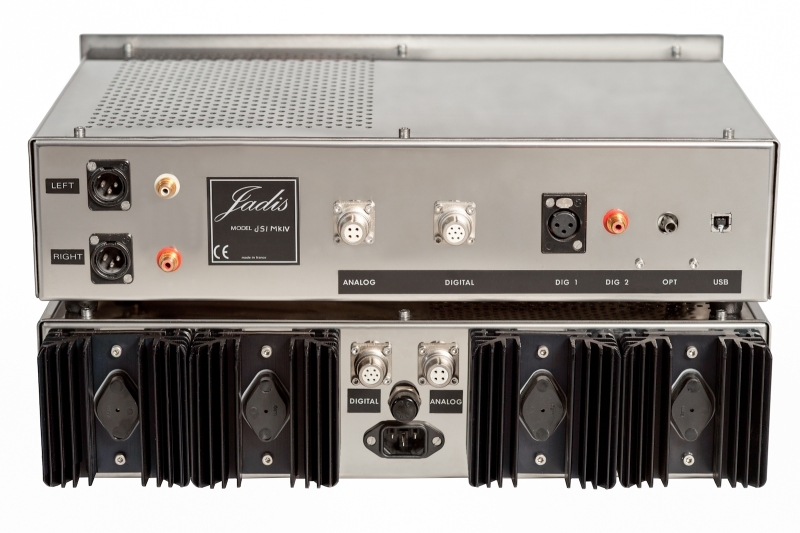 The Jadis JS1 was developed with one important goal : Making the best and most musical reference tube DAC available. The power and the grounding of the digital section is totally independent from the one of the analog part of the circuit. 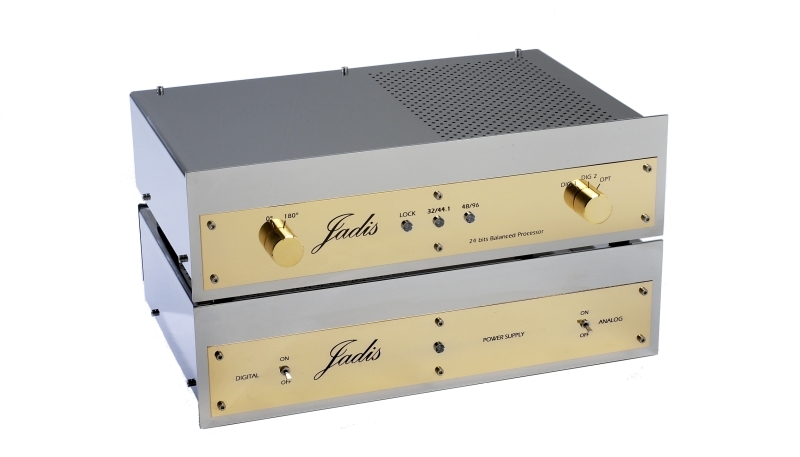 Moreover, the convertion from digital to analog is made through a delta/sigma processing which allow a minimum quantification noise. This converter gives a superbly large soundstage with a warm yet very dynamic sound. It emphasis the majestic appearance of reproduction and musicality. 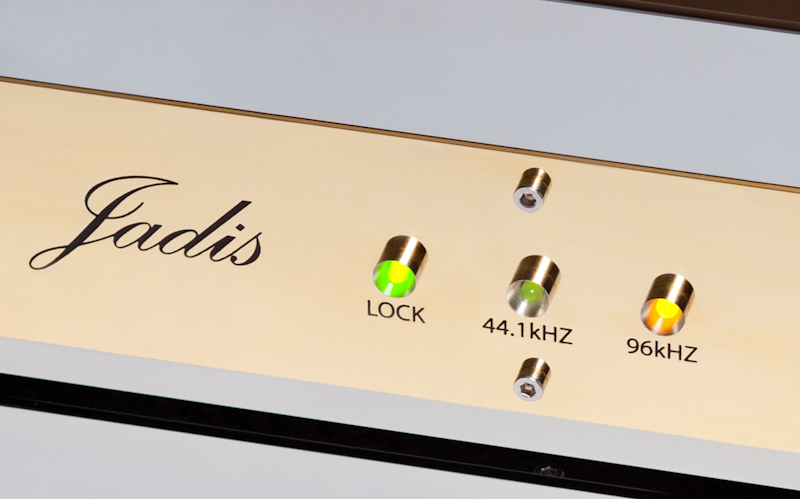 USB 24bit / 192 kHz is also available on demand. This option is compatible with Windows XP, Vista, Seven, 8, and 10. On MAC OS from 10.6 and above.